You are here: Home / FREEbies / FREE Truvía® Samples! This is available again in case you missed it the last time! 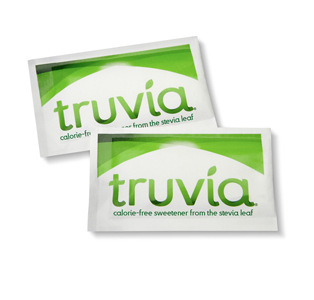 Here’s a great way to try this natural sweetener made from the Stevia plant Just fill in and submit this online form to get FREE Truvía® Samples! !